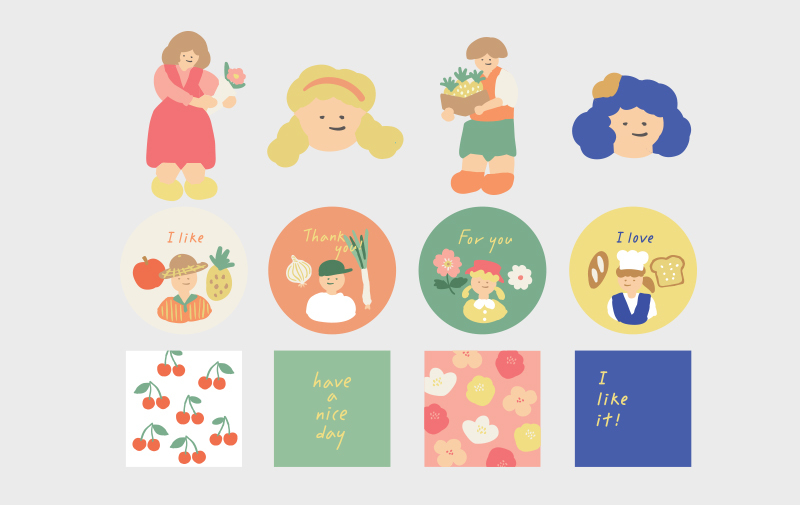 The daily-like sticker pack is a pack of stickers that consist of cute motif designs in various sizes. It is made of waterproof material and resistant to water and moisture. It can be used in various places such as daily life decorations such as cell phone cases and notebooks, diary, note decorating and gift wrapping. It is also made as a rimmed sticker, after use, can be removed neatly. 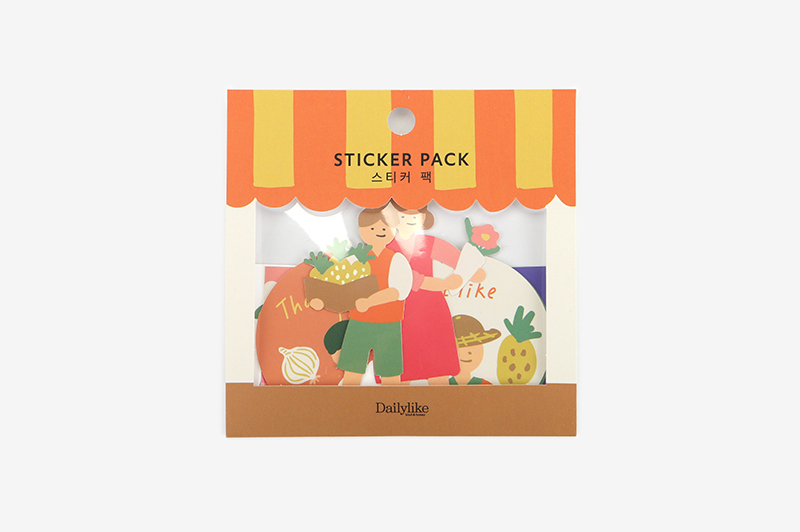 Feel the joy of decorating with the daily stickers.